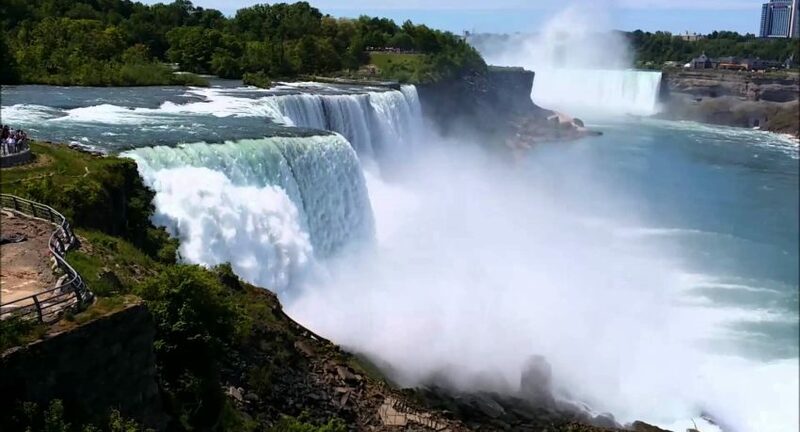 When searching for the first class hotels in Niagara Falls NY, you will notice one important fact; there are not many luxury hotels available, like with the accommodation Canadian side has to offer. 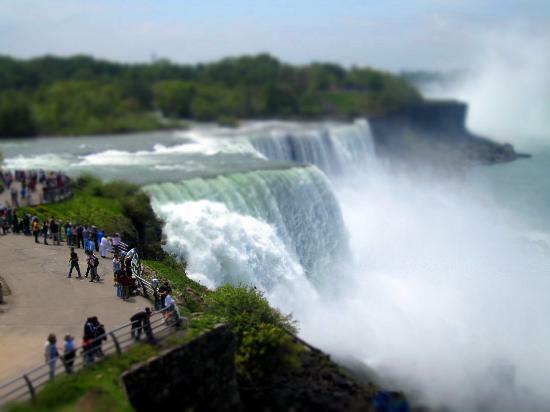 Majority of the Niagara Falls NY hotels are economy class hotels, with up to three stars that provide decent comfort and service. This type of accommodation features a good quality rooms, comfortable seating, larger bathrooms and guestrooms, and usually on-site restaurant and the bar. But unfortunately, none of these cheap hotels has a good Falls view. Niagara Falls NY as premiere destination puts an emphasis on development of the area, with redesigned hotels, opening new businesses and entertainment centers, like Seneca Casino, restoration of “Old” Falls Street. On the other side, several hotels in the Fallsview District of Niagara Falls Canada are more upscale, where you will have a unique opportunity for amazing, scenic sites of both the American and Horseshoe Falls, outstanding accommodation, comfort and top-notch service. Always check, when you find a cheap hotel, is there a catch. Be familiar with their cancellation policy. With non-refundable hotel reservation, if you change a deal or cancel it, you will lose money. If you book a hotel online, you will receive a confirmation email. Print it out and take the copy with you. You might need it when checking-in. The earlier in the day you check into a hotel, the more likely you will get a room or suite that matches your preferences. Since hotel rates vary by season, day of the week, is it a holiday or not, be sure when booking a room to avoid these days. You will save lots of money and time. Seneca Hotel in Niagara Falls NY is the largest hotel in Western New York. This Hotel offers 26 levels of luxury, where you can rejuvenate in The Spa and have a thriving nightlife at Seneca Casino. 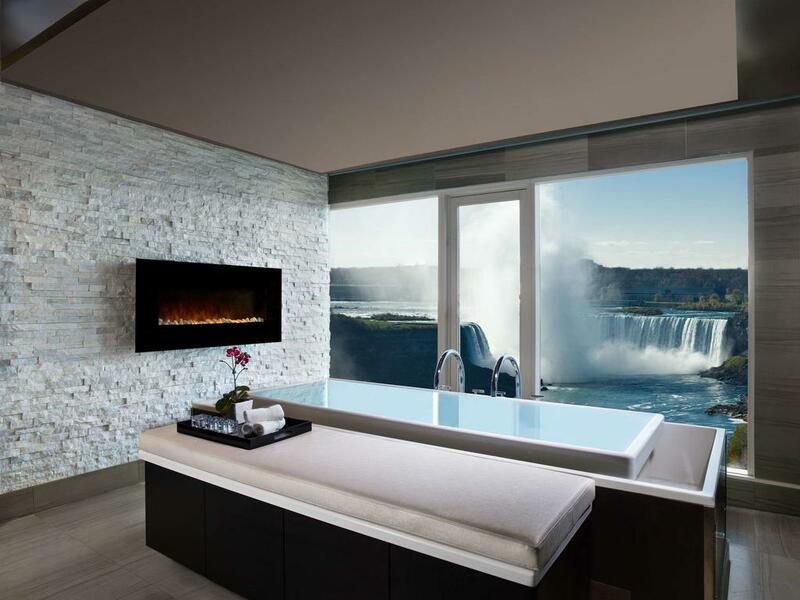 High hotel standards and super luxurious amenities are putting Niagara Falls on the map as a premier resort destination. Crowne Plaza Niagara Falls is the upscale Niagara Falls hotel that offers over 390 newly renovated guest rooms and suites. 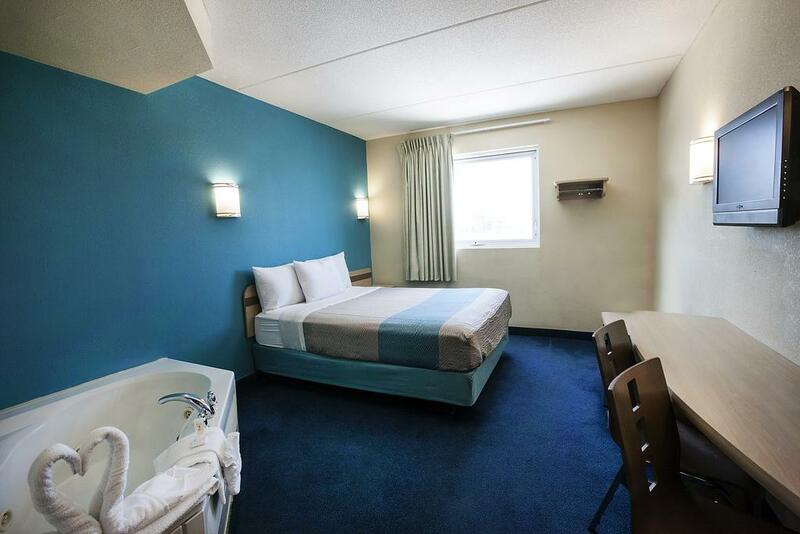 It is conveniently located in the heart of the downtown tourist area, across Seneca Casino and only few minutes from Rainbow Bridge and US-Canada border. Holiday Inn Niagara Falls Scenic Downtown is located in Niagara Falls NY, one block from American, Bridal Veil Falls and state park. The seven-story Holiday Inn Niagara Falls has over 160 renovated rooms, with an executive floor with jacuzzi/fireplace suites and an Executive Dinette that is perfect for corporate clientele or a romantic Niagara getaway.